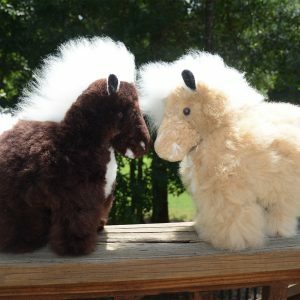 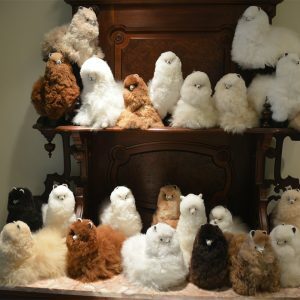 Whether you’re looking for a pint-sized replica of a real Alpaca, or a cuddly little Bunny, Teddy Bear, Pony, Lion or Guinea Pig these cute stuffed animals come in a variety of colors. 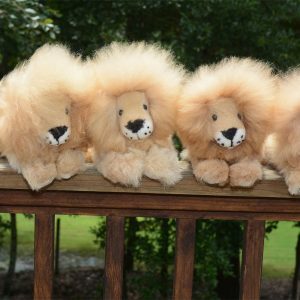 They are perfect for little hands and big hearts. 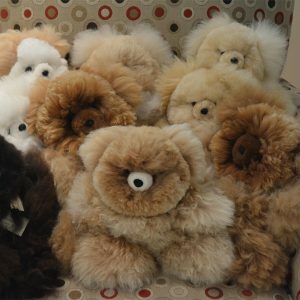 Also wonderful for big hands and big hearts! 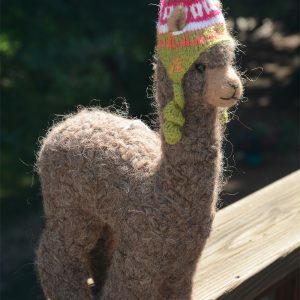 Made of no kill alpaca fiber. 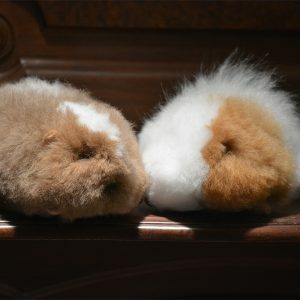 You simply won’t believe how soft they are!